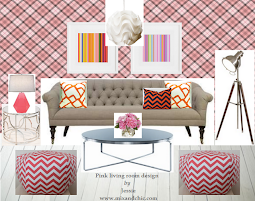 Mix and Chic: Great deal alert! 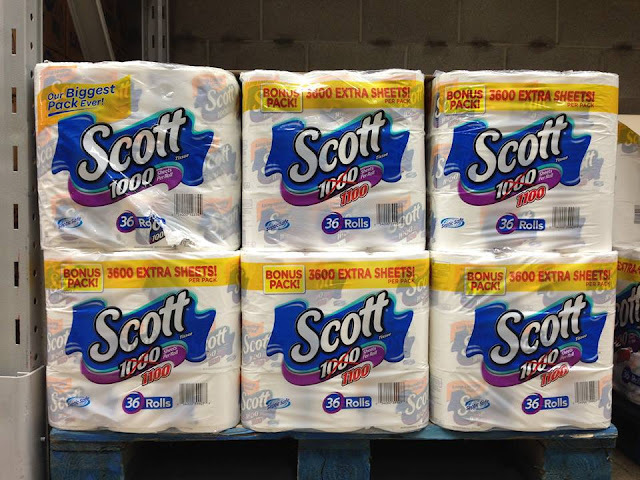 Where to #Get100Extra Scott® 1000 bonus pack bath tissues! 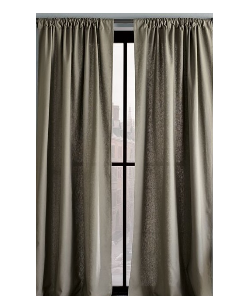 Great deal alert! 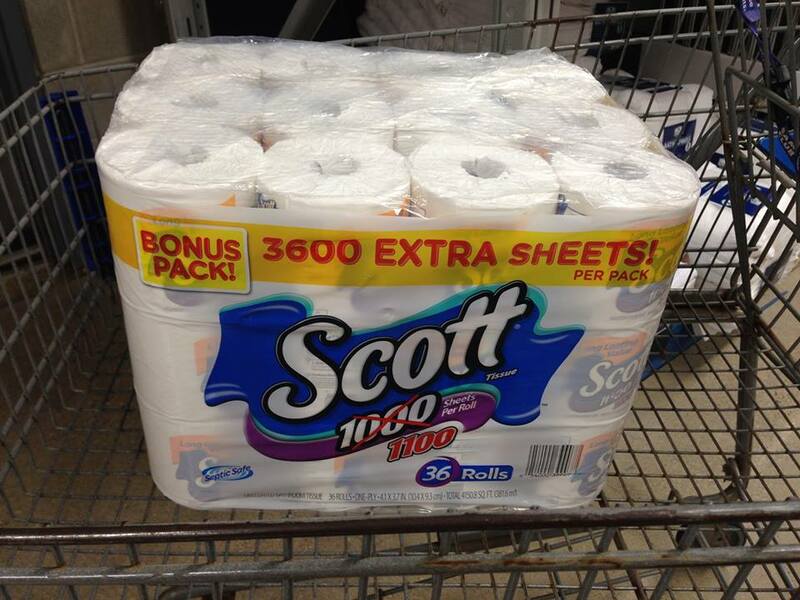 Where to #Get100Extra Scott® 1000 bonus pack bath tissues! Today’s post is sponsored by Scott® Brand, but my love for their Scott® 1000 Bath Tissue is all my own. Between the hubs and I, I am always the one that keeps track of the grocery items and household inventory such as milk, eggs, paper towels, lotions, body shampoos, toilet papers, etc, because that is what a good wife supposed to do, right? I am a worrier by nature so I always make sure we never run out of anything in the house. Unfortunately, I have a habit of cleaning on a whim. When I see any water spots on the bathroom mirror or toothpaste in the sink, I want to clean it immediately, usually with some toilet papers thinking it would be a quick fix. One thing leads to another and before I even realized it, I am already cleaning the mirror, the sink, every bathroom items and the whole bathtub, all using toilet papers! It is usually not a problem but there's one time when I had overestimated our toilet paper inventory and were left with ZERO toilet paper to use. Needless to say, we need to get some new toilet papers that day so I sent hubby to grab them on his way home from work, much to his displeasure! I have learnt my lesson the hard way so we always buy toilet papers in bulk nowadays to avoid shortage. The Scott® 1000 bonus pack bath tissues is especially my favorite! Why? 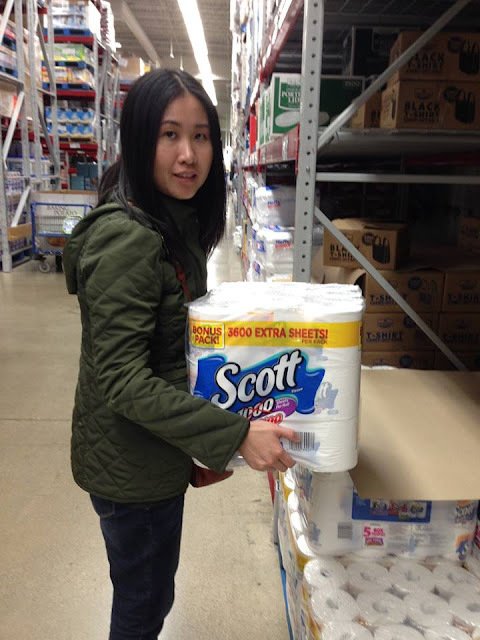 Because now their long lasting rolls lasts even longer with an additional 100 sheets on every roll at Sam's Club® . My lovelies, it's like getting 3 extra rolls! You can find the Scott® 1000 bonus pack online and in select clubs. For even MORE savings, please download the FREE Ibotta app to earn $5 off Scott® 1100 Bonus Pack at Sam’s Club®. If you are not already a Sam’s Club® member, you should be one! We have been a Sam's Club® member for more than 10 years and it more than pays for itself with exclusive savings on the things you need, the things you love and all sorts of unexpected things like seasonal decor, indoor and outdoor furnishings, etc! Besides all the expected savings, I really love how accessible and convenient it is because there are so many Sam's Club® stores near our area. 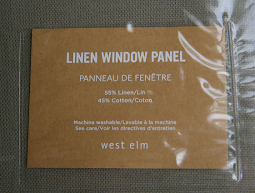 Everything in the store is organized in a way that everything we look for is easily located. I also like the many food samples they offer shoppers during the weekends (I love trying new food and I always get or two items that I have sampled, it's so hard to resist delicious food! Lol. My son is also a foodie so he doesn't mind waiting sometimes up to 15 minutes for the chef to prepare the food.) By the way, Sam's Club® also offer great bargains on televisions, mattresses and make the best $5 chicken rotisserie ever! Hurry, get your Sam’s Club® membership now to start saving! Buying things in bulk not only makes keeping track of your household inventory easier, it also saves you time and money in the long run. #Get100Extra When was the last time you needed something extra? Check out this fun video on things you could use extra of! I love Sam's! I should check out that great discount find! Cool designer alert- Suz Anne Kletzien! Cool designers alert- Benjamin and Genifer Sohr! How to choose a coffee grinder! The best water filter faucet for your home! 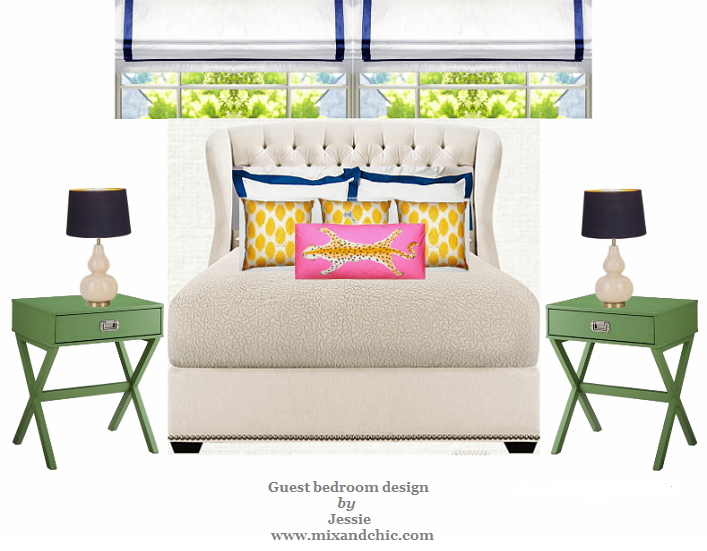 Book review: Palm Beach Chic! Women’s Accessories For Any Occasion! UVA ROTUNDA PRINTS ARE AVAILABLE NOW!